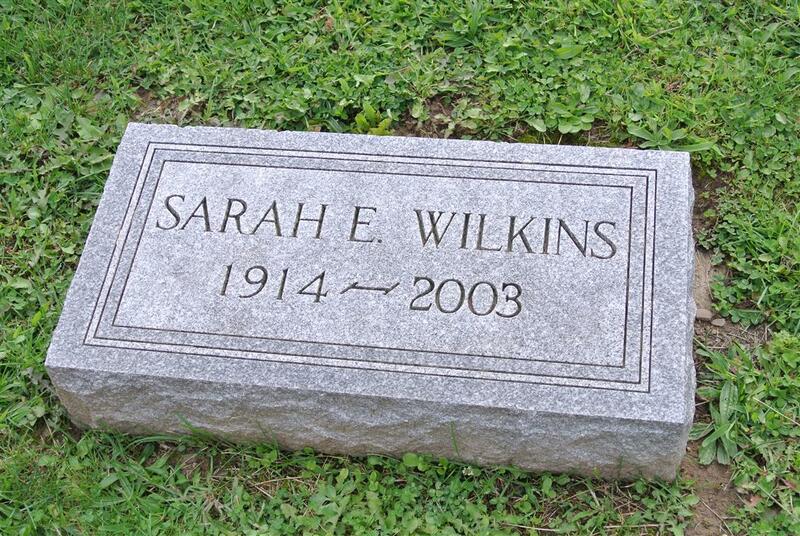 October 13, 2003 Sarah Wilkins, 89, formerly of 148 Cambridge Street, died October 13, 2003 at East Side Manor. Miss Wilkins was the secretary, and bookkeeper for Richmark Furniture Co., until her retirement in 1984. Survived by her brothers, Warren, and Seymour; and several nieces and nephews. 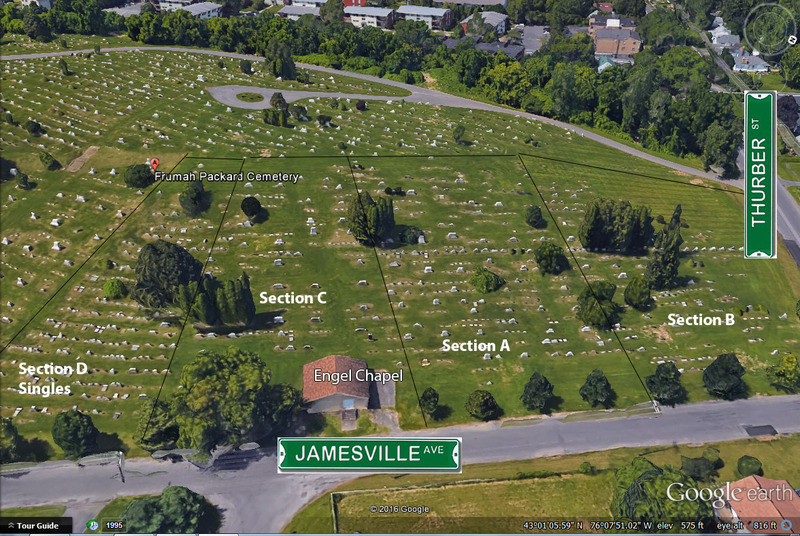 Graveside Funeral services will be 11 a.m. Wednesday in Frumah Packard Cemetery, Jamesville Ave. and Thurber St. There will be no calling hours. Contributions may be made to The American Heart Association. Birnbaum Funeral Service Inc.